The proposed Master Plan combines several major projects, some of which address known infrastructure needs, including leaking roofs, failing mechanical systems and inefficient energy use. 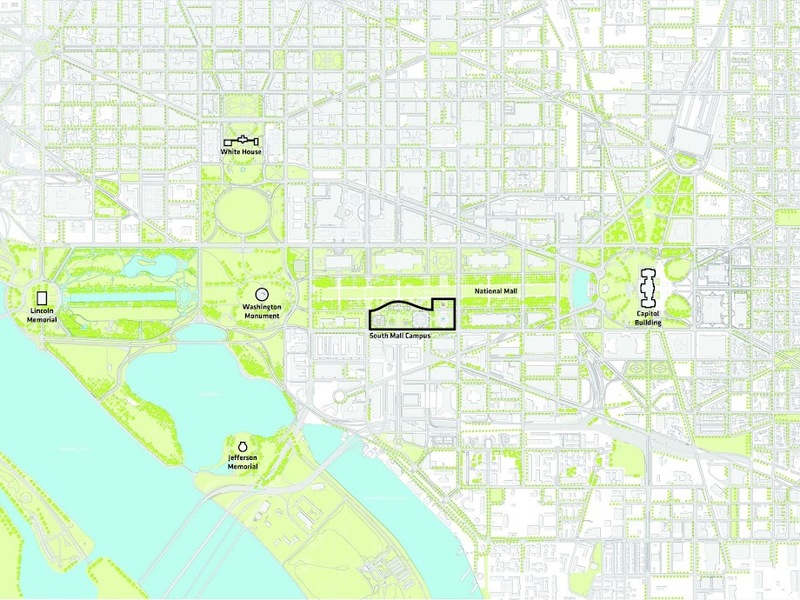 The initial cost estimate is about $2 billion, a mix of federal and private funds, over the course of the project. 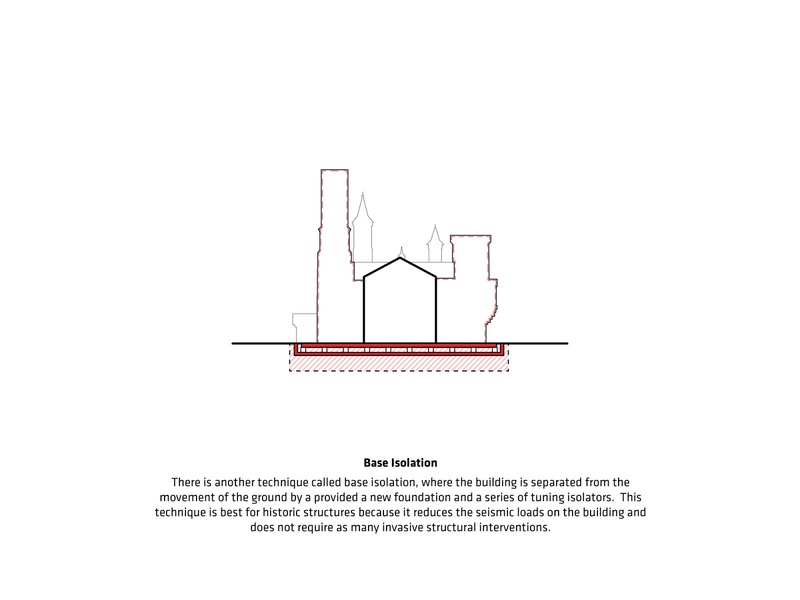 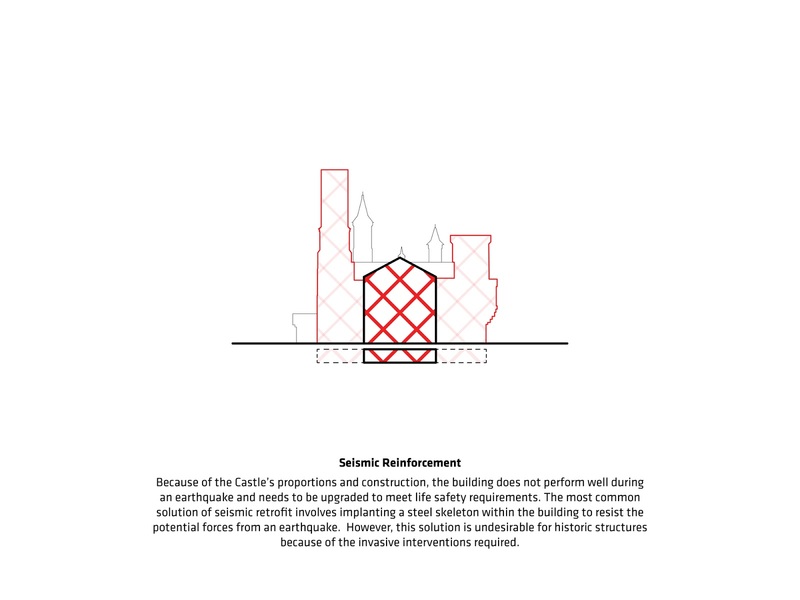 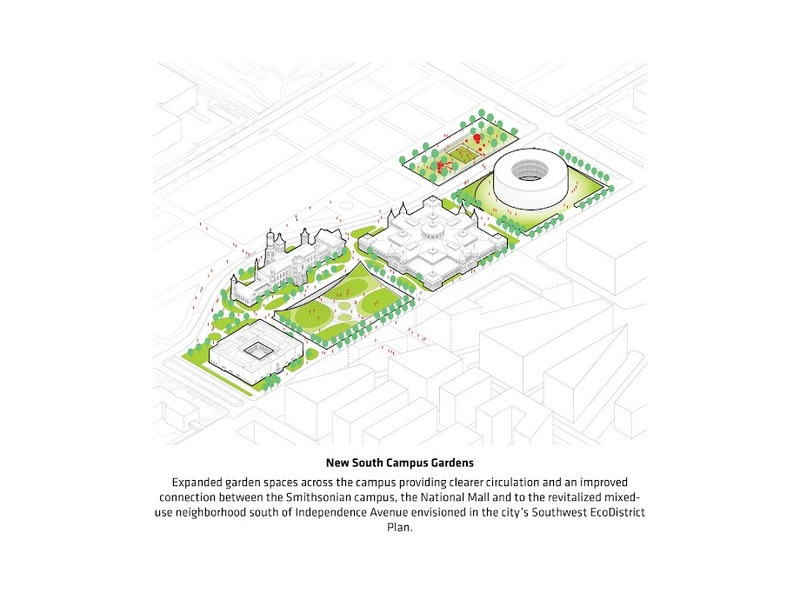 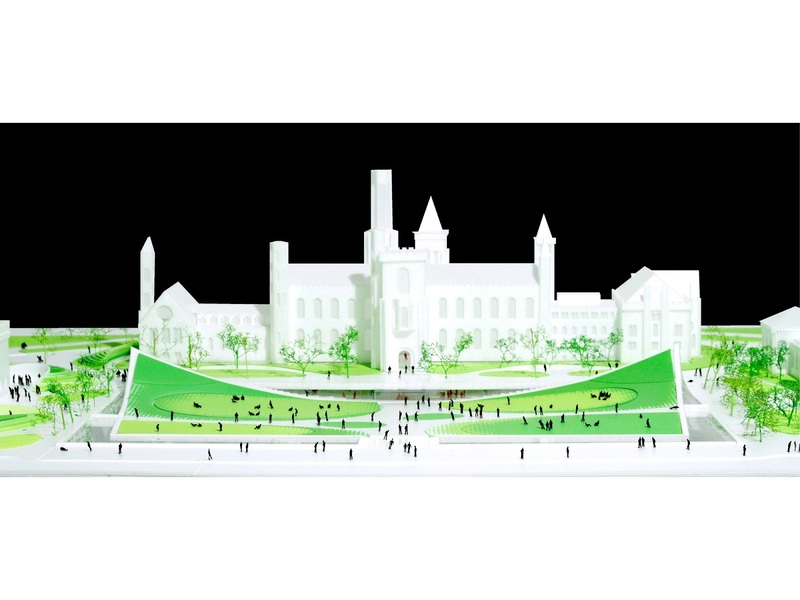 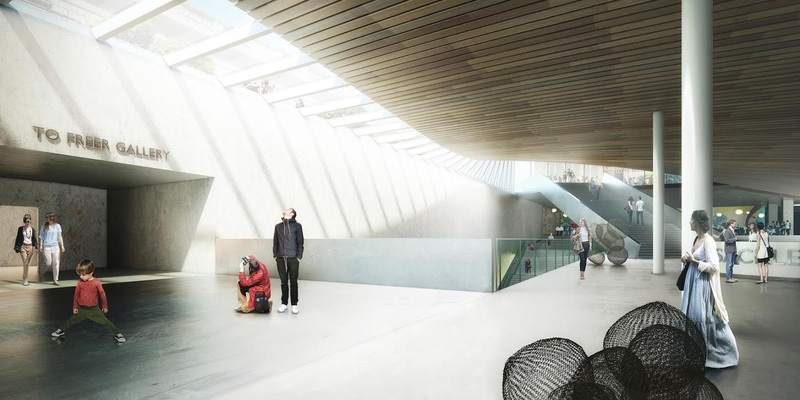 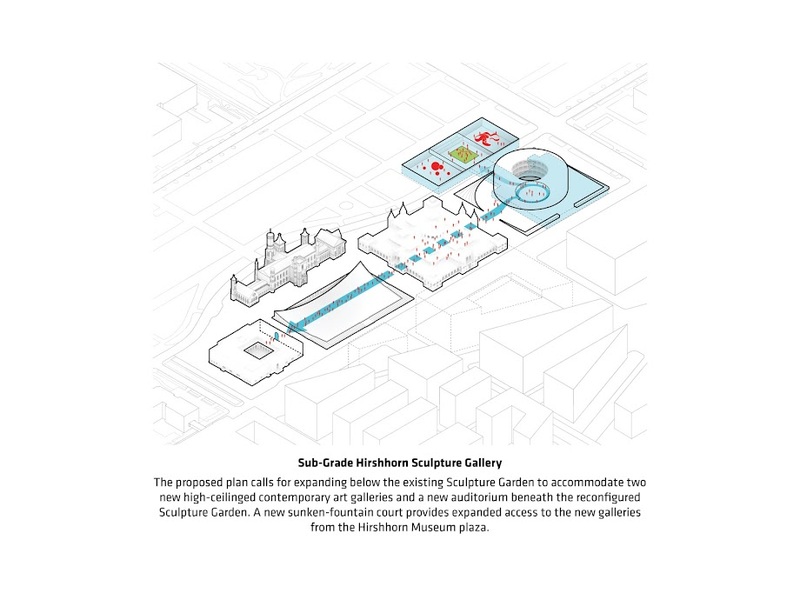 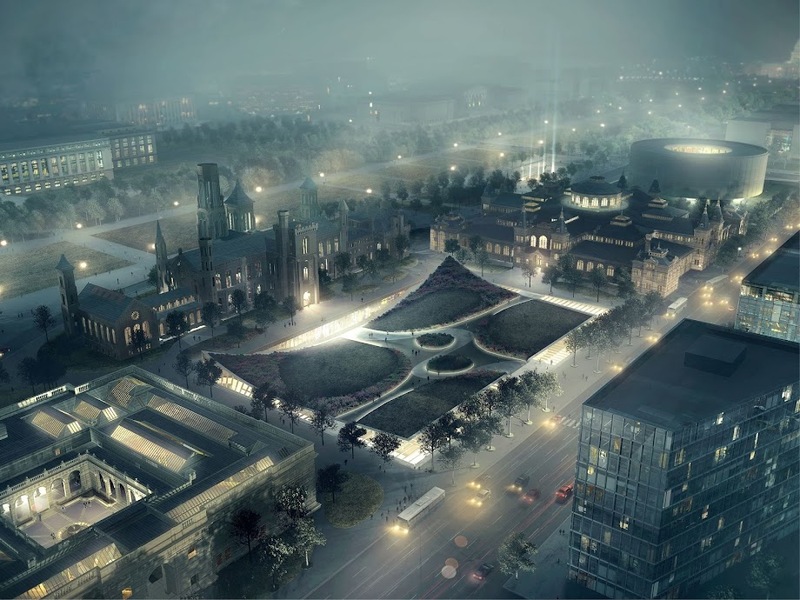 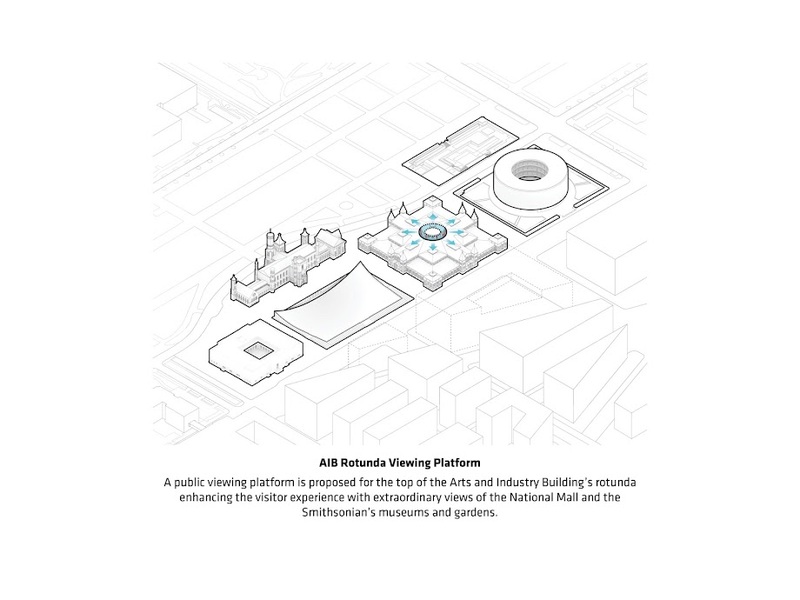 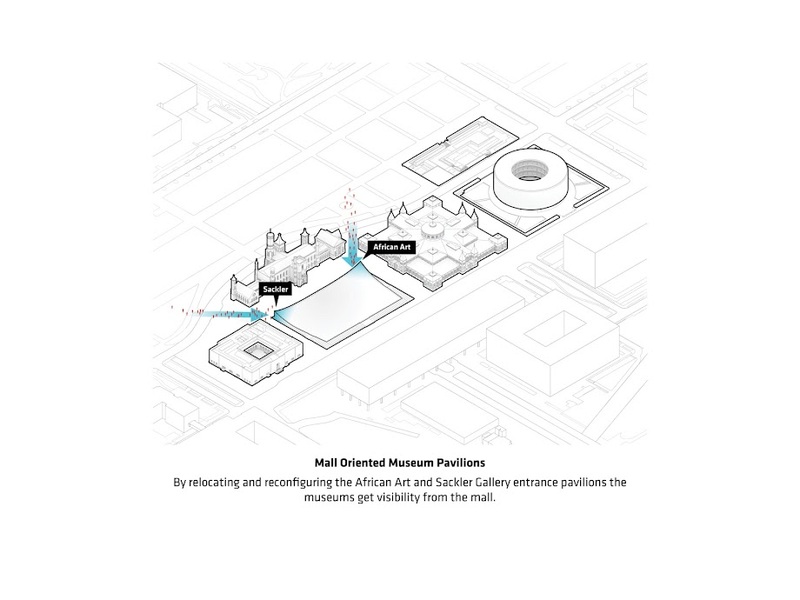 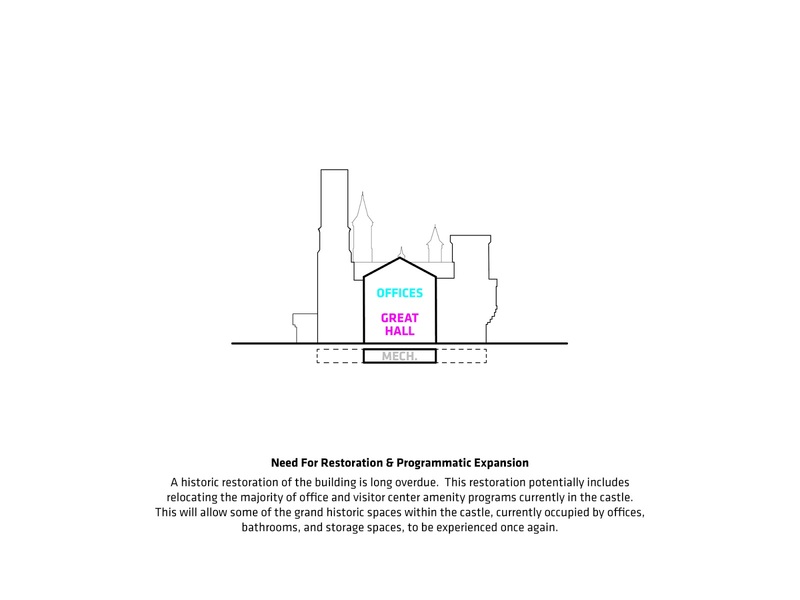 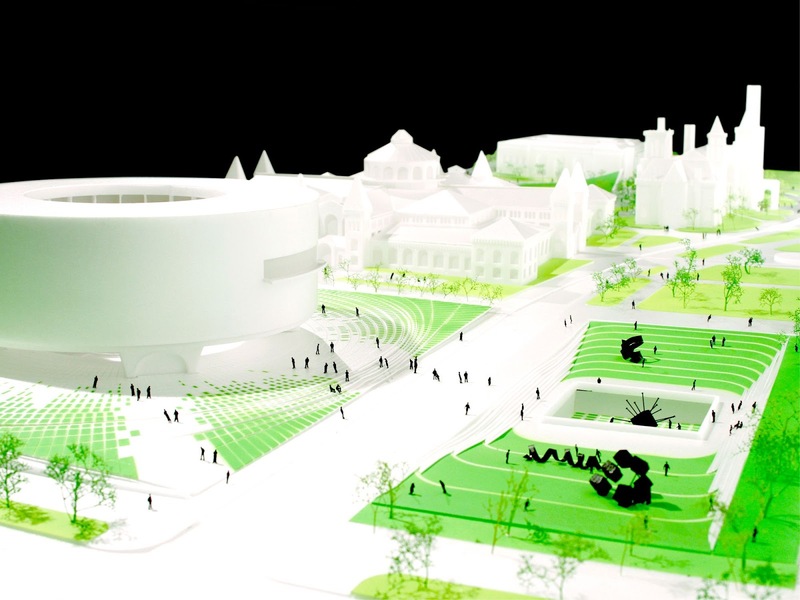 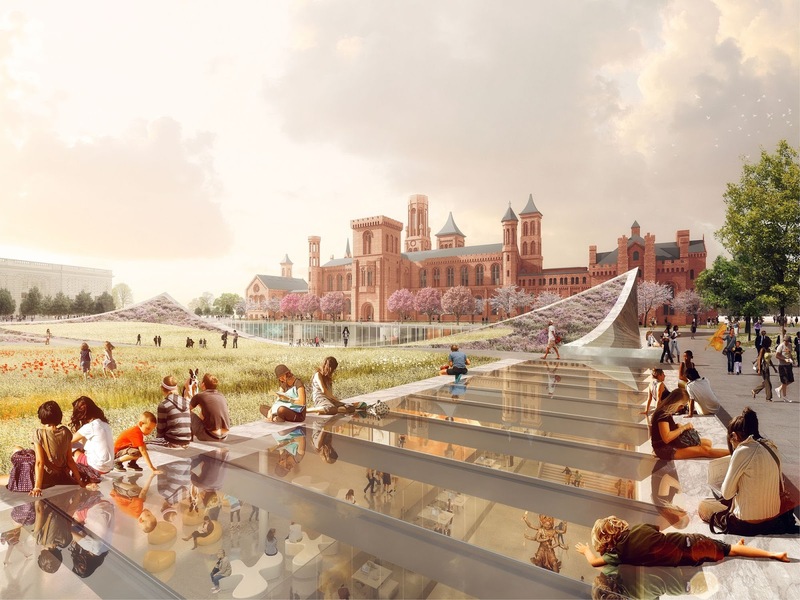 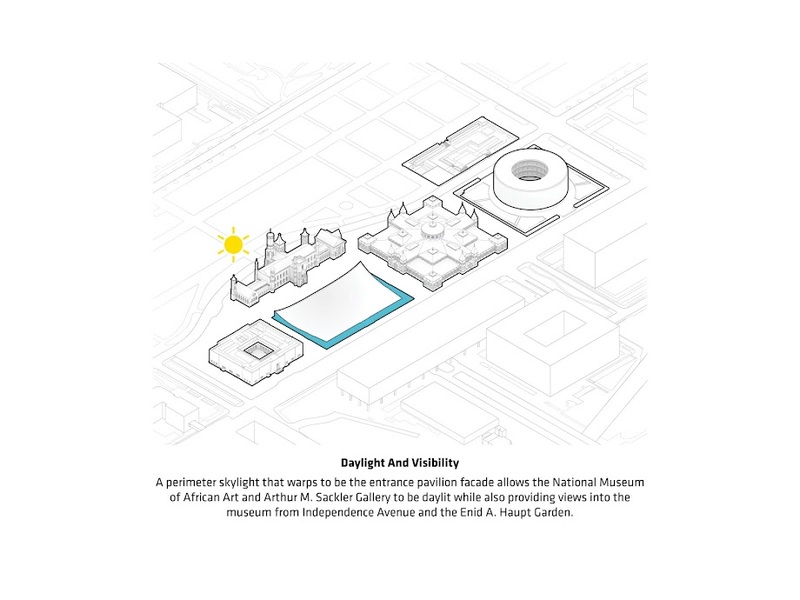 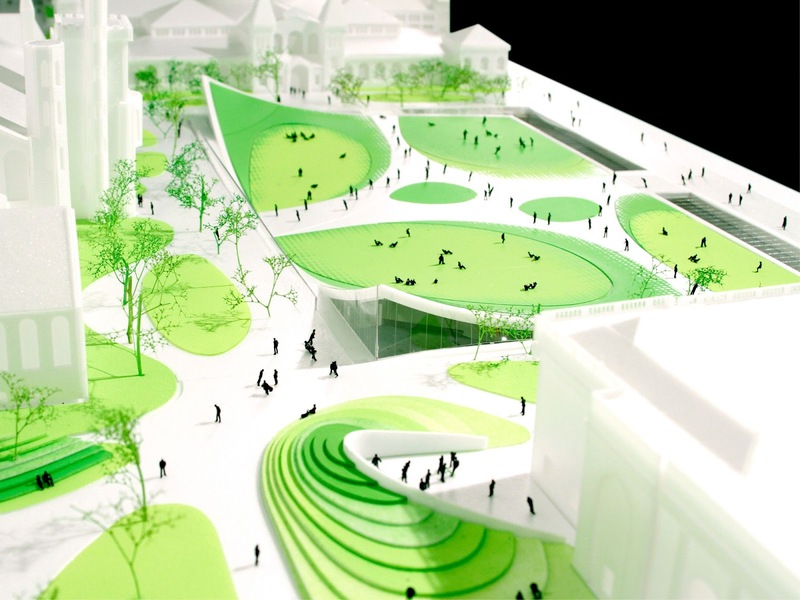 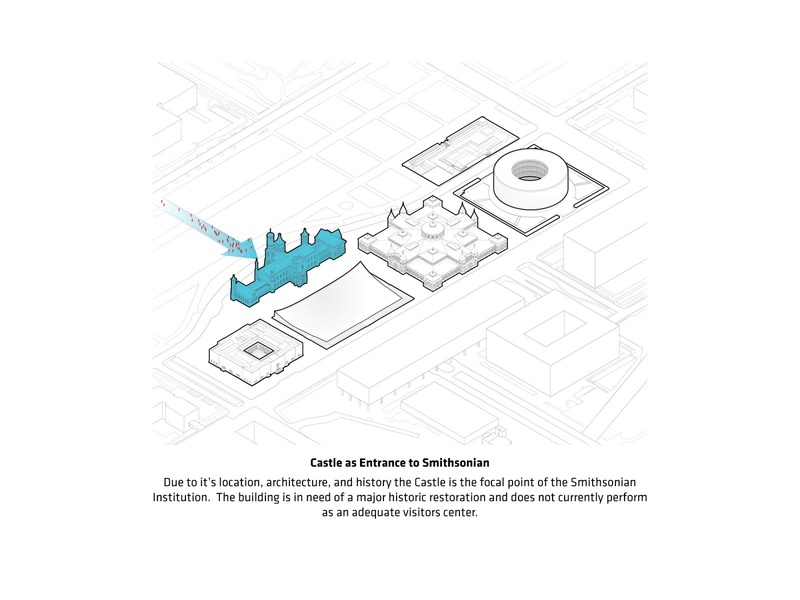 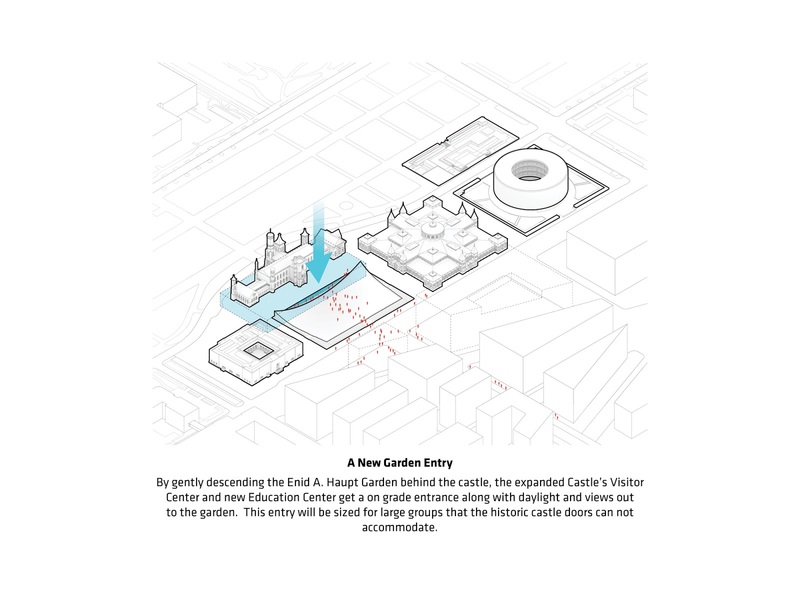 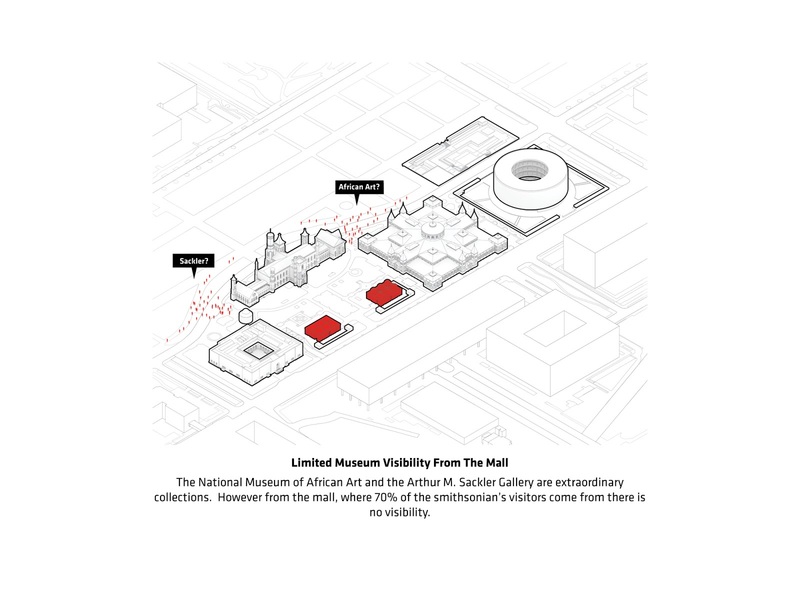 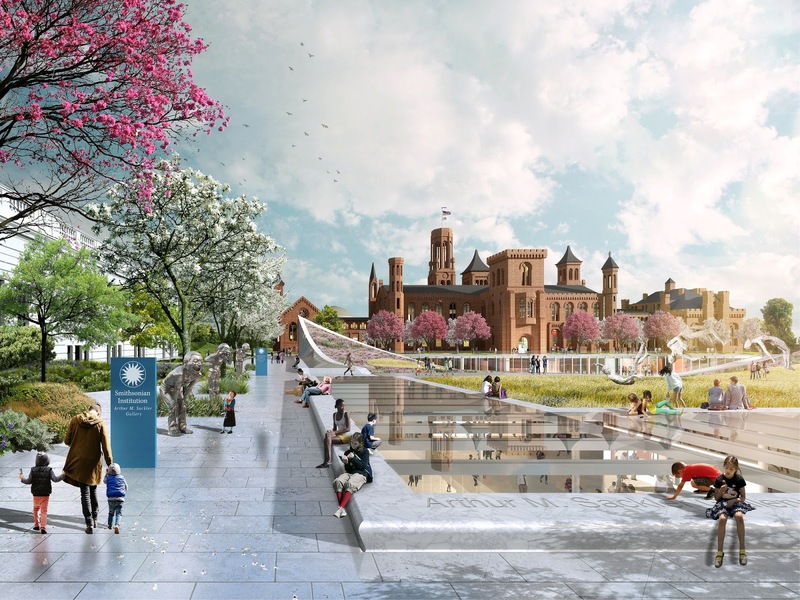 Integrated planning for the projects allows the Smithsonian to optimize the connections between the museums and gardens and take advantage of cost- and space-saving synergies, such as shared use of utility plants and a central loading dock. The proposed Master Plan requires review from the National Capital Planning Commission. 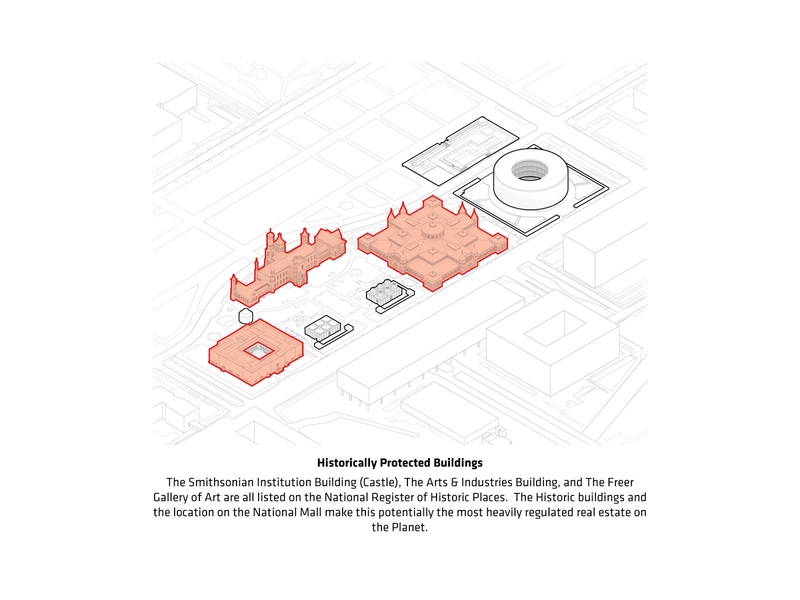 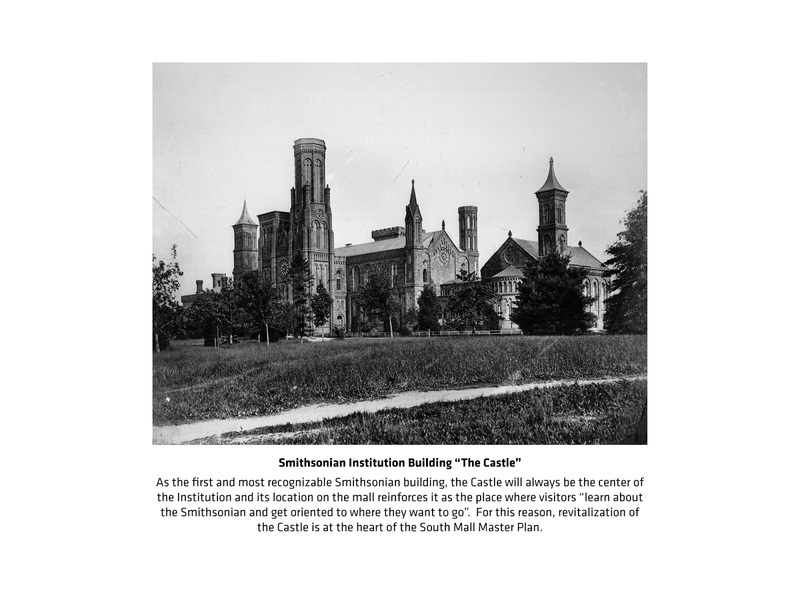 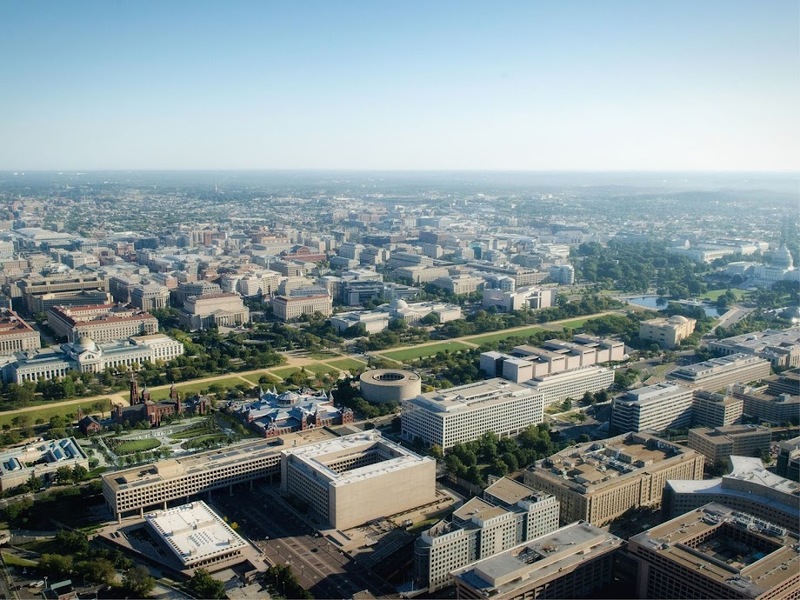 The Smithsonian and NCPC will work together to fulfill the requirements of the National Environmental Policy Act and Section 106 of the National Historic Preservation Act. 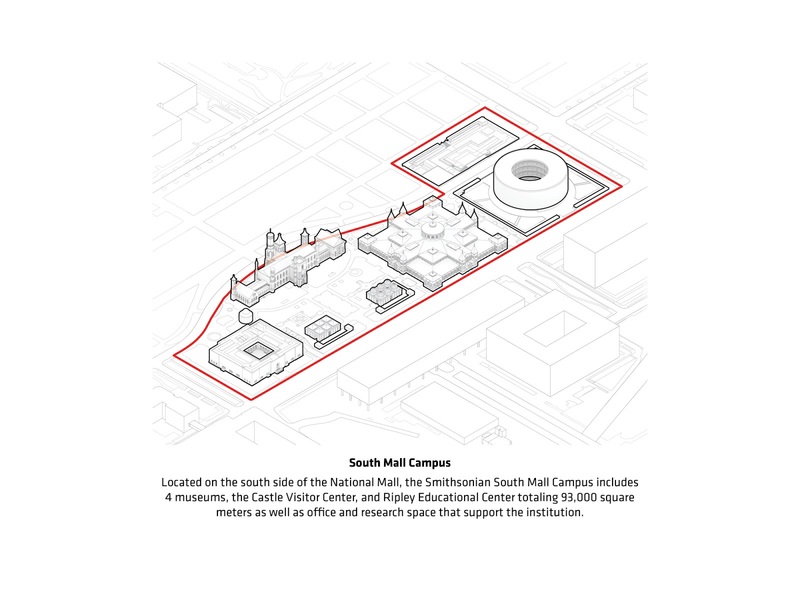 A public meeting to share the alternatives under consideration for the South Mall Master Plan will be scheduled for December.